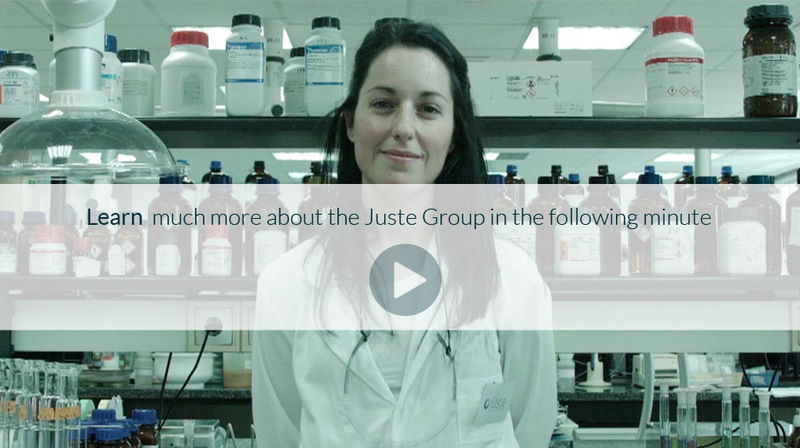 The Juste Group, a Spanish equity group, has more than 90 years of experience in research, development, and distribution of proprietary medicines and active pharmaceutical ingredients. Our activity and industrial production is aimed to improve the quality of life of patients working in collaboration with pharmaceutical companies and health professionals. Our companies and distributors are currently and actively present in the EU, USA and Canada, Central and South America, Middle East, and India. Two companies constitute the Juste Group: Justesa Imagen and Juste Farma. A chemical company committed to the research, development, and production of active pharmaceutical ingredients. It’s specialized in radiological contrast media. A pharmaceutical company with large experience in Radiology.